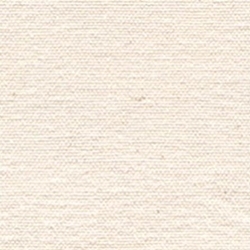 12 Ounce Natural Unprimed Cotton A very popular heavyweight canvas with a tight uniform, medium weave. Approximately 12 ounces per square yard. Quantity determines the length of the canvas measured in yards.